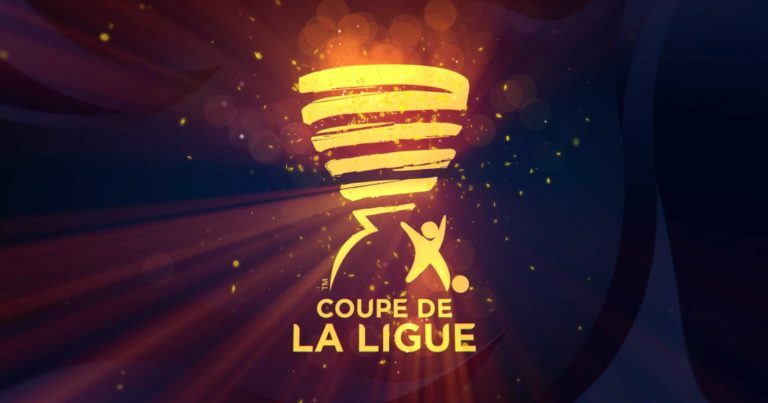 FC Sochaux-Montbéliard and Stade Brestois meet for the first round of the Coupe de la Ligue. The two teams are not at the best in this start of the season in Ligue 2. Indeed, Sochaux-Montbéliard has only three points in the league. After two defeats against Grenoble and VAFC, the Sochaliens managed to get up by winning on the field of AC Ajaccio. For its part, the Stade Brestois is only one more length than his opponent of the day. First, the Brest players lost to FC Metz, before winning on the lawn of Troyes and then being hooked by Paris FC. The men of Jean-Marc Furlan should therefore have the arguments to take the best on FC Sochaux-Montbéliard. Sochaux-Montbéliard has already had two defeats in three league games. For their only home league game, the Sochaliens lost to Valenciennes (1-0). Stade Brestois has one more point than its opponent of the day. The Brestois won on the lawn of Troyes for their only away game (2-1). The two teams meet again this Friday in the league. Stade Brestois may well succeed in passing a round in this League Cup. Faced with FC Sochaux-Montbéliard who has not won this season at home, Brest players advance with the intention to qualify.